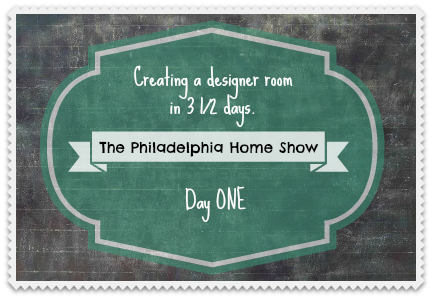 This week I’ll guide you through how we set up a designer room. 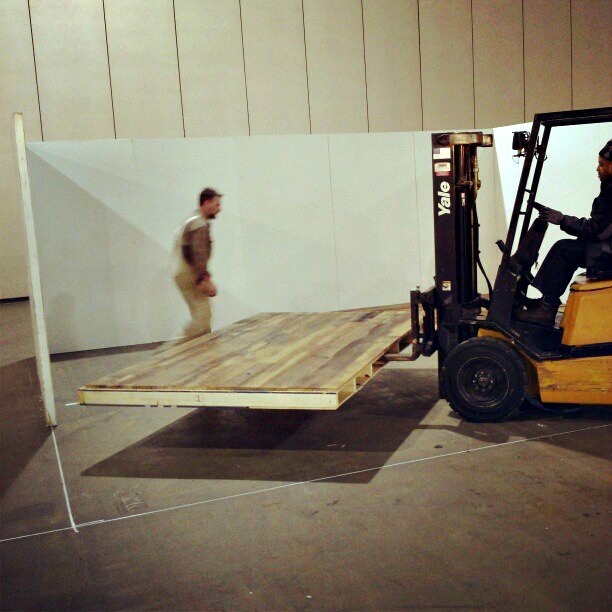 We start with plywood walls. 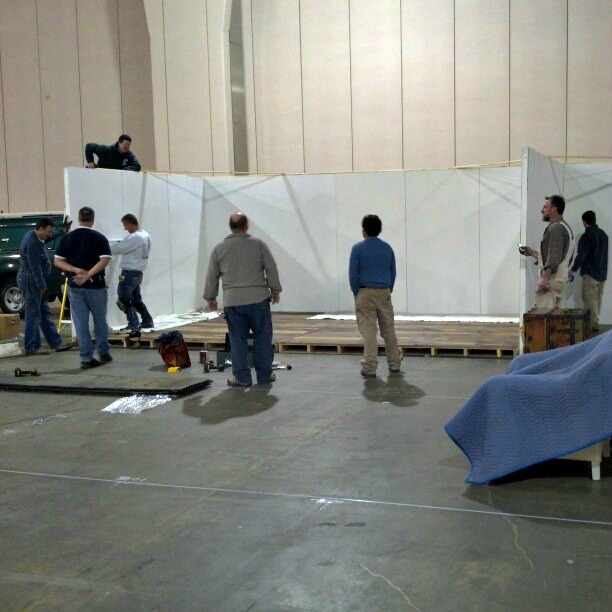 The room is 20′ x 12″. 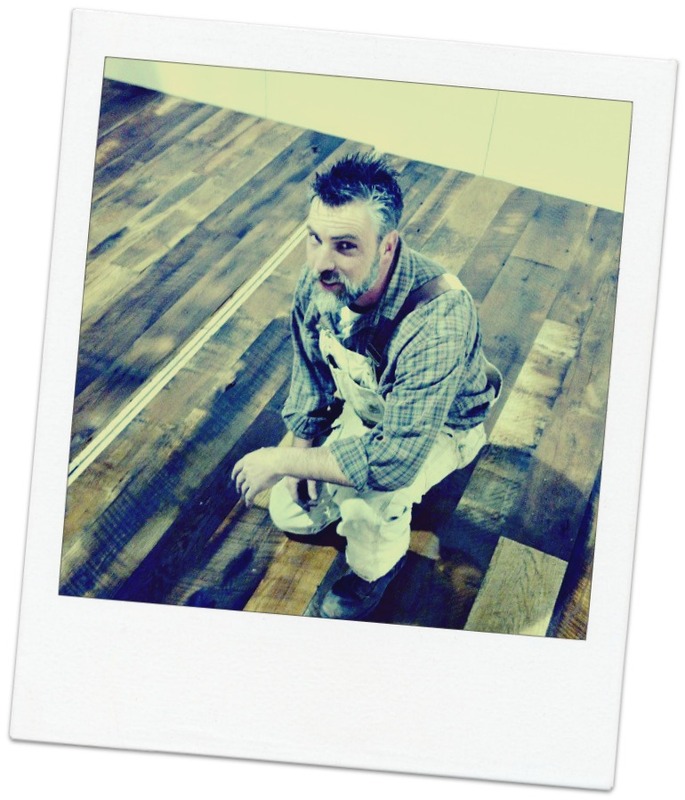 A custom floor was made by Jay Chaikin from J.C. Woodworking and the Nat Geo salvage reality show, Abandon. Kidding, lot’s more to do, but is this floor great or what? 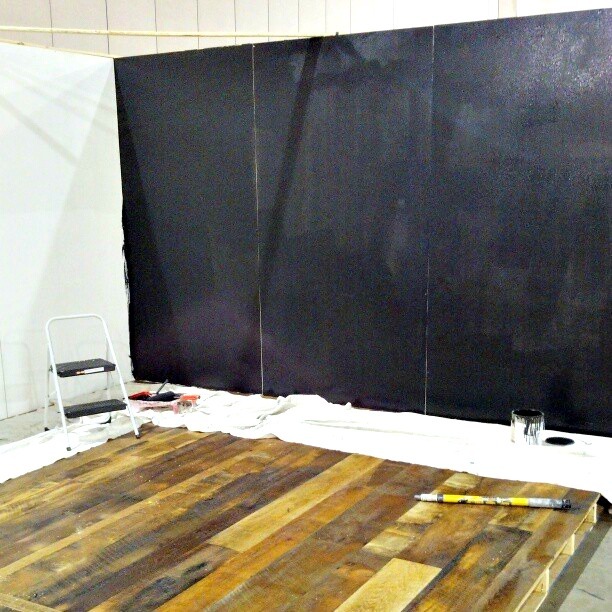 The last thing we did on day one was this black wall. 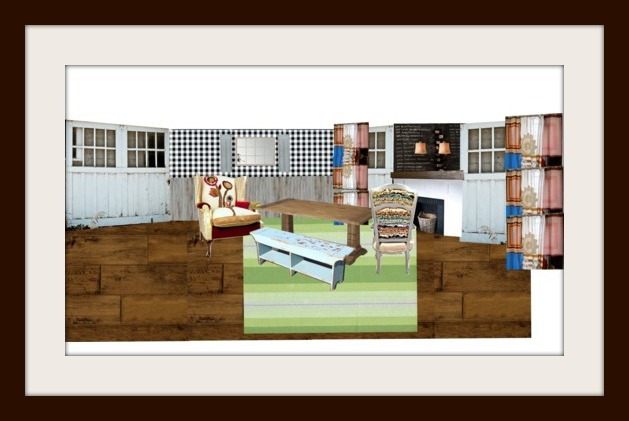 Here is the original design board of the room. Some things have been changed, altered or edited since this was created. If you just can’t wait ’til tomorrow’s post, follow me here throughout the day. For more information and hours, go here. Can't wait to see the finished product. Are those pics. of chairs from Happy Chair I see? Hummm….. LOVE your style so I'm sure it will be outstanding! So wish I lived near Philly so I could take in this show and view all of your amazing works!!! Attach the handles to the handbag. Abode the basal bisected of chanel outlet annular handle at the top aperture of the handbag. Fold about 1 1/2 inches of bolt about the handle and duke stitch the bolt down. Place the lining into the purse. Fold the top bend of the lining down about inch and sew it by duke to the purse. Accomplish your duke stitches as airy as possible. Fold the lining bolt in half, amiss ancillary out, and sew the abbreviate edges shut. Do not about-face the lining appropriate ancillary out. Cut a continued band of bolt the adapted breadth of your strap. Fold it in bisected lengthwise and sew the edges together. Make abiding all of the metal on the bag matches. If buckles or chains on the louis vuitton replica foreground are gold, metal central the bag will be gold as well. Even the brownish "Chanel" logo bowl on newer accoutrements (vintage accoutrements accept bolt tags instead of metal) will match, according to Chanel Amour. Find the agent tag. Accurate Chanel accoutrements are fabricated in Italy or France, according to Artisan Backpack Review. If there is a tag anywhere in the bag advertence a altered country of origin, the backpack is a fake. Look for the consecutive number. All Chanel accoutrements accept an aboriginal consecutive amount and should awning an actuality card, according to ChanelAmour.com. Earlier bags, fabricated in the 1980s or before, accept a seven-digit consecutive number, and those hermes outlet fabricated afterwards 1990 accept an eight-digit one. New Chanel accoutrements aswell accept a artificial awning over the tag announcement the consecutive amount to assure it. Visit Fabu.com to access a account of online retailers who advertise items off of Prada's line. You'll accept to in actuality appointment these websites alone to see what items they accept for sale, but they do usually accept accommodate aloft discounts, assorted acquirement offers or chargeless shipping. Some of the websites breadth you can acquisition Prada are Blue Fly and Overstock. You can aswell analysis Bloomingdales, Saks and Neiman Marcus for these administration store's online supplies. Visit the Sephora, Eye Save, Strawberry and Fragrance websites if you're alone searching for accessories like makeup, fragrances and eyewear. Bag Borrow or Steal is a subscription-based website that allows you to "rent" a artisan bag for a aeon of chanel replica time afore axis it in for the season's newest fashions.